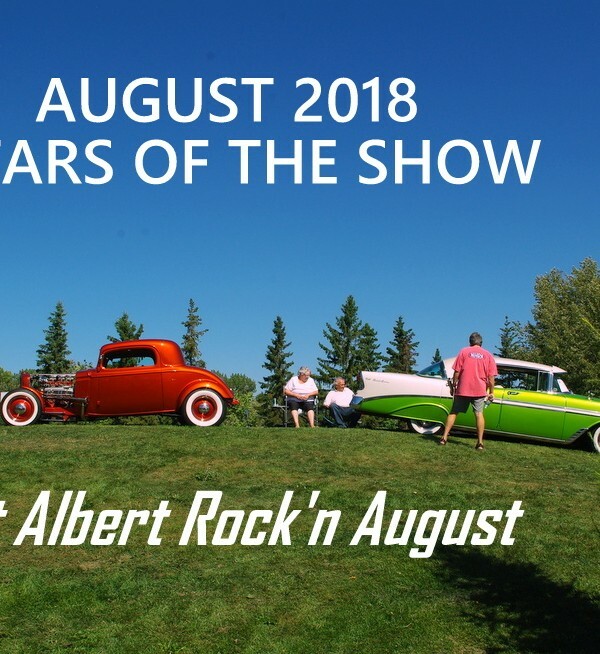 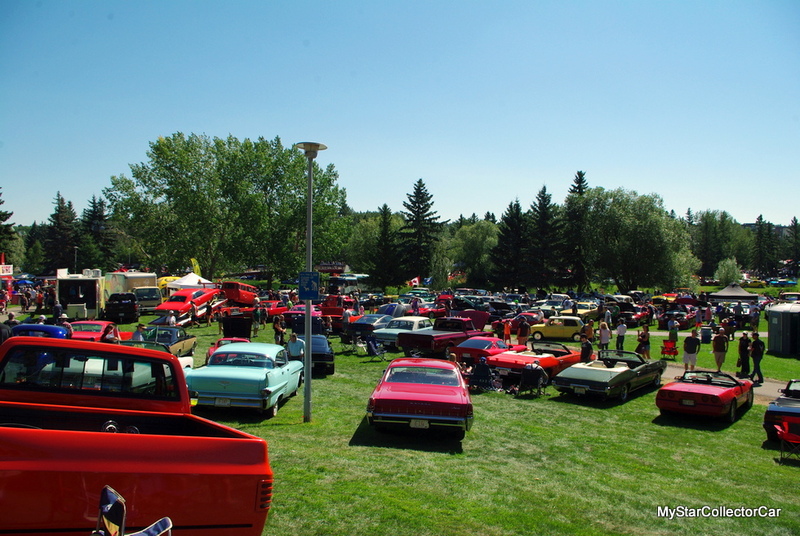 Rock’n August has become a major community event in the City of St Albert, AB, Canada. 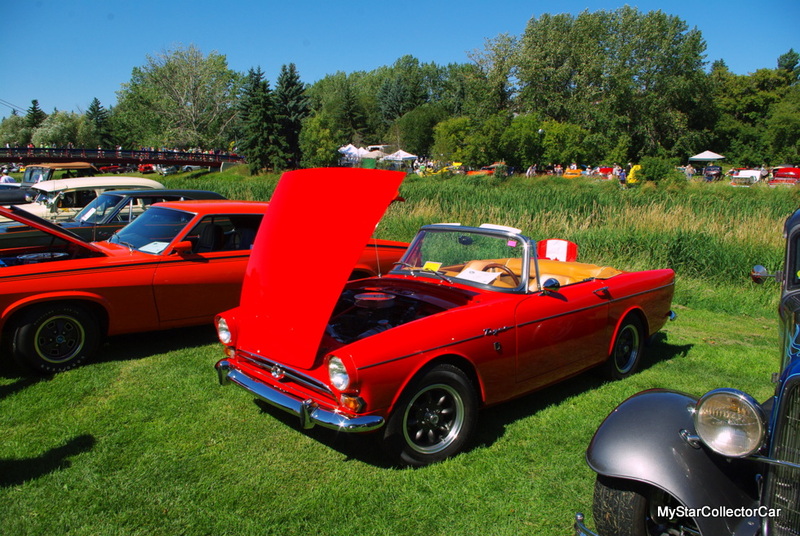 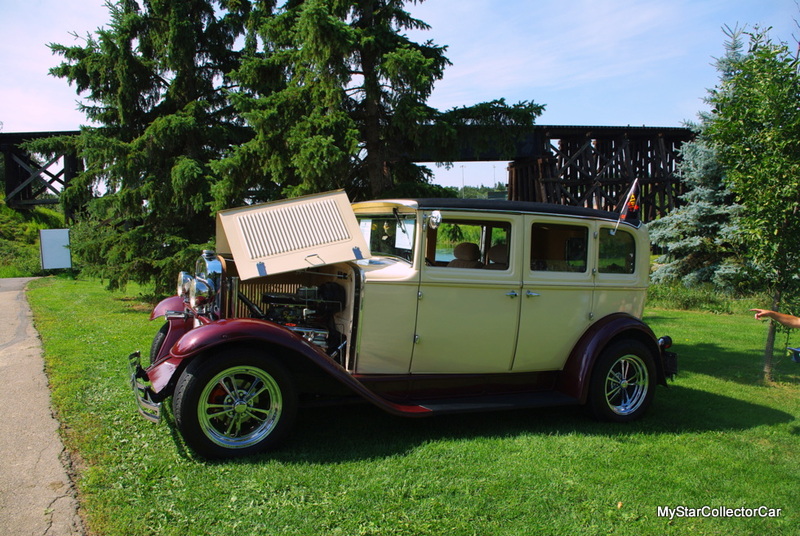 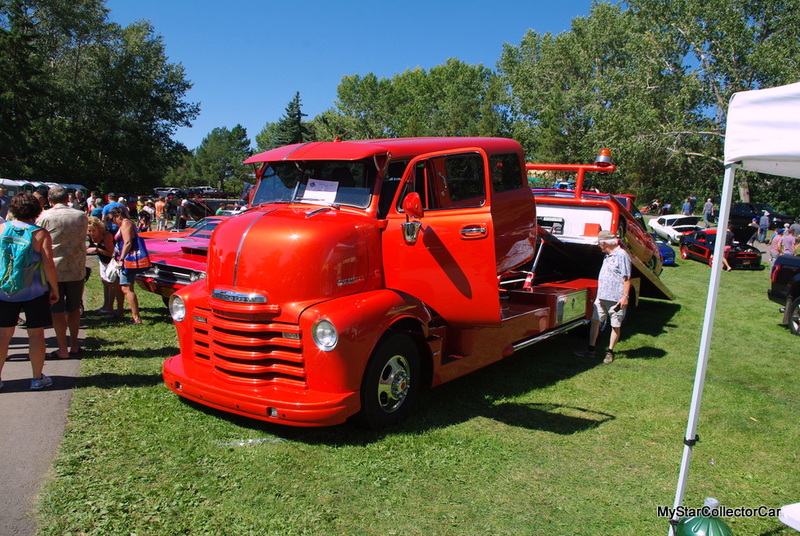 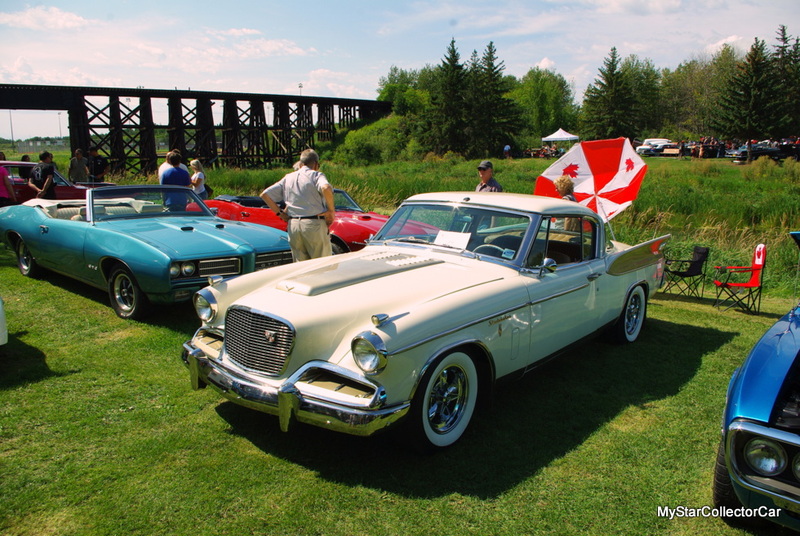 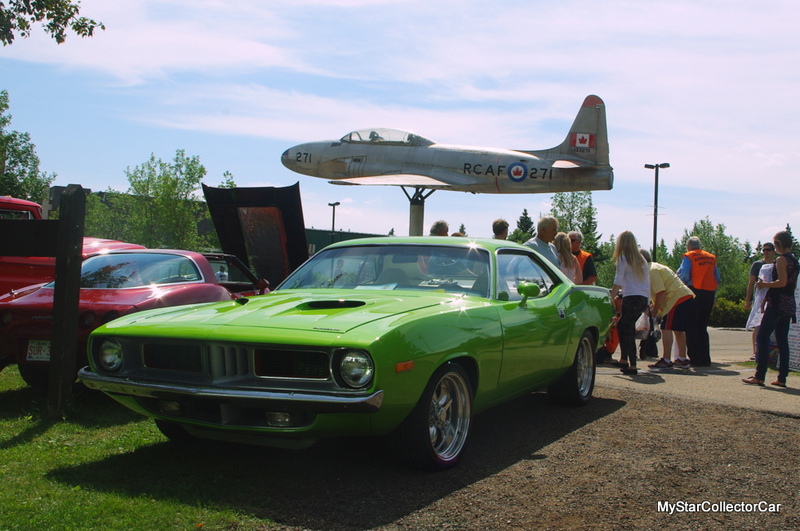 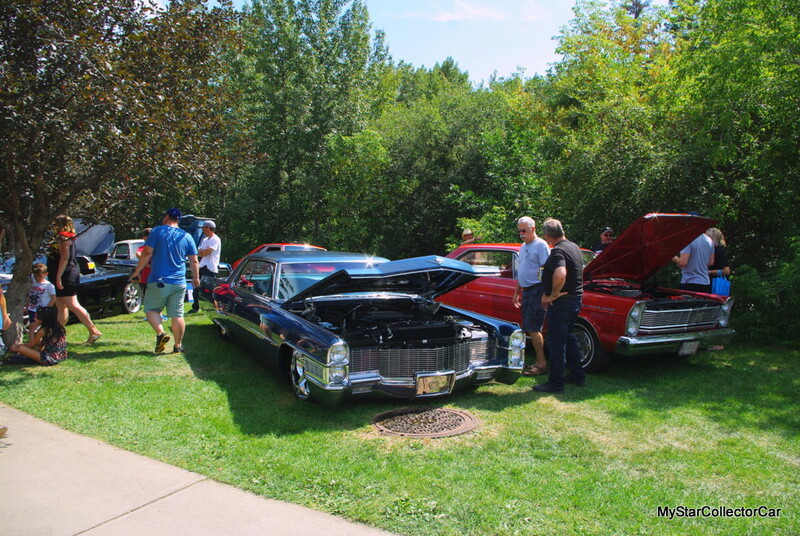 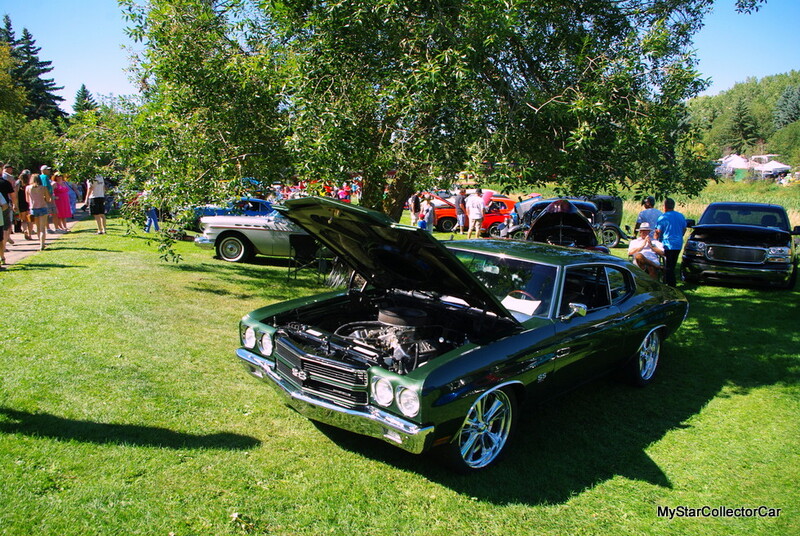 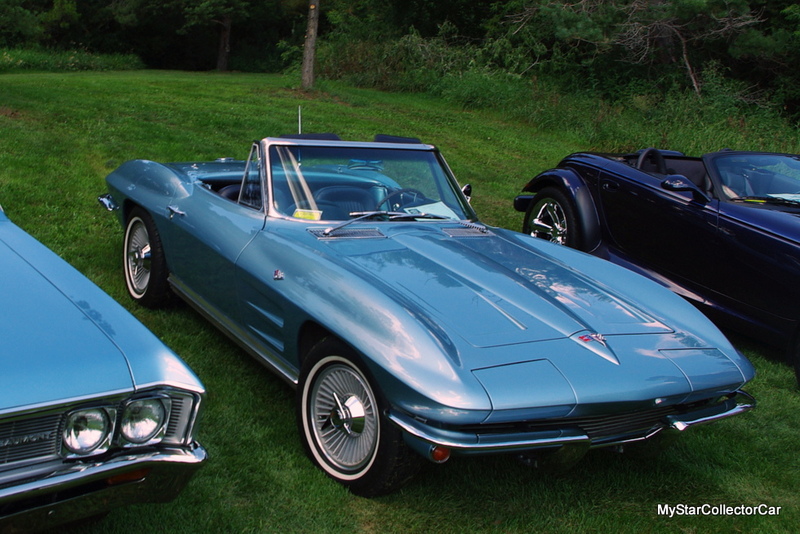 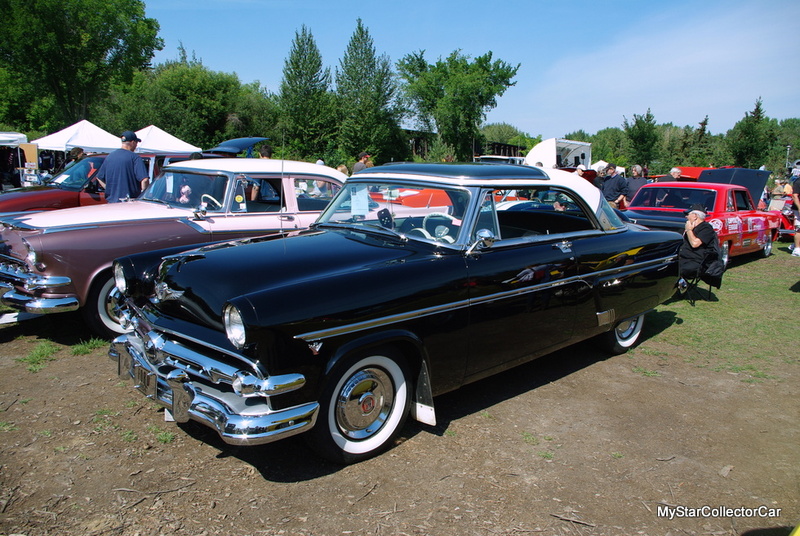 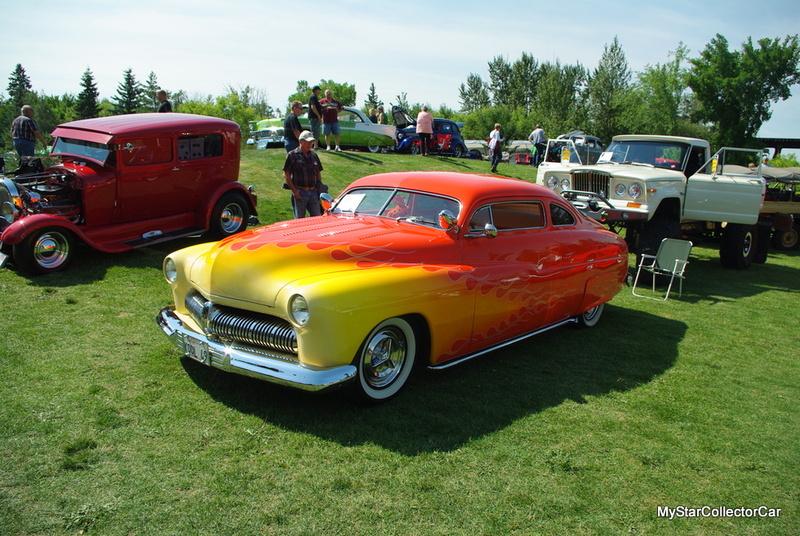 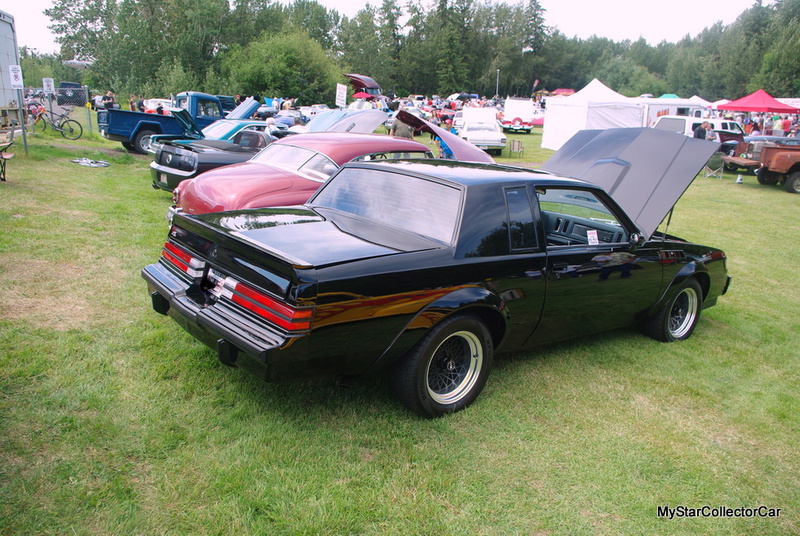 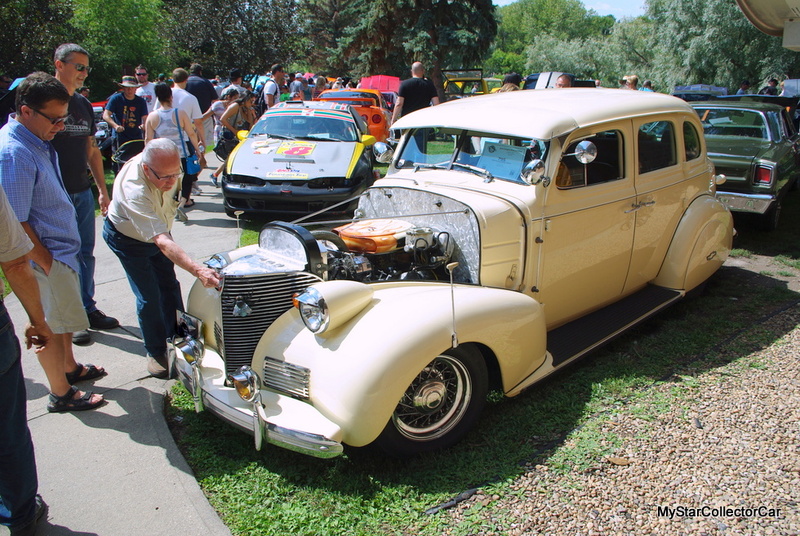 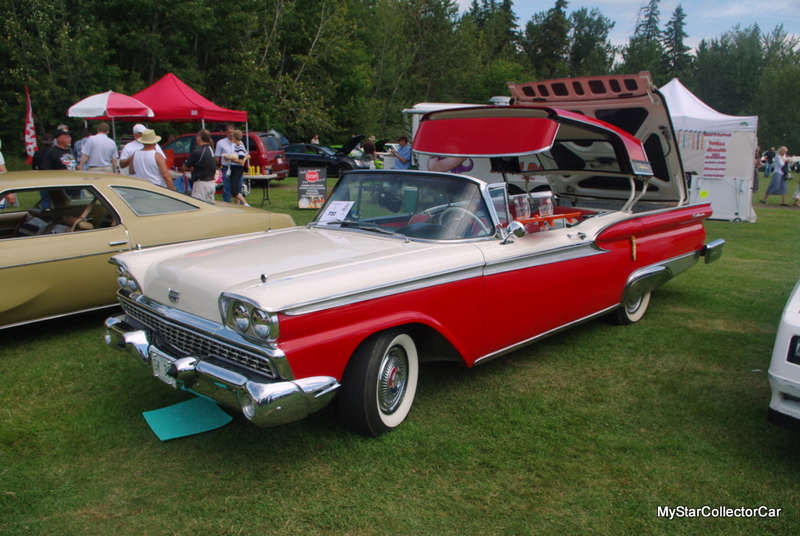 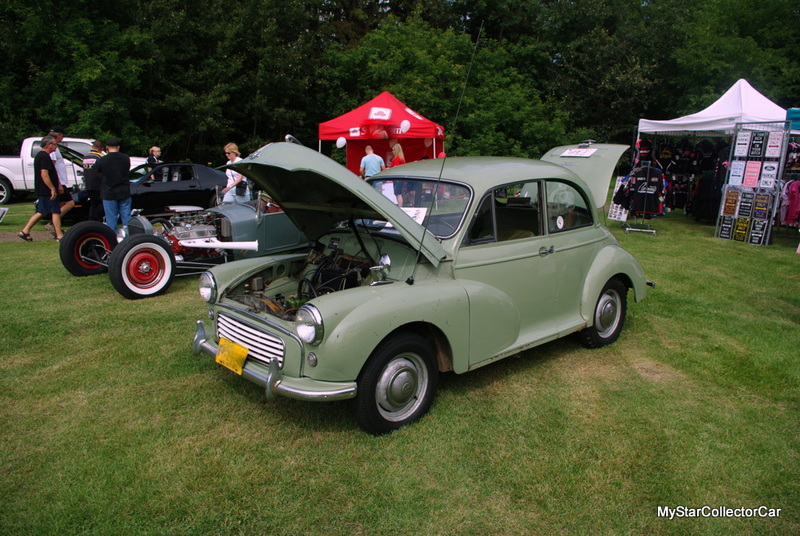 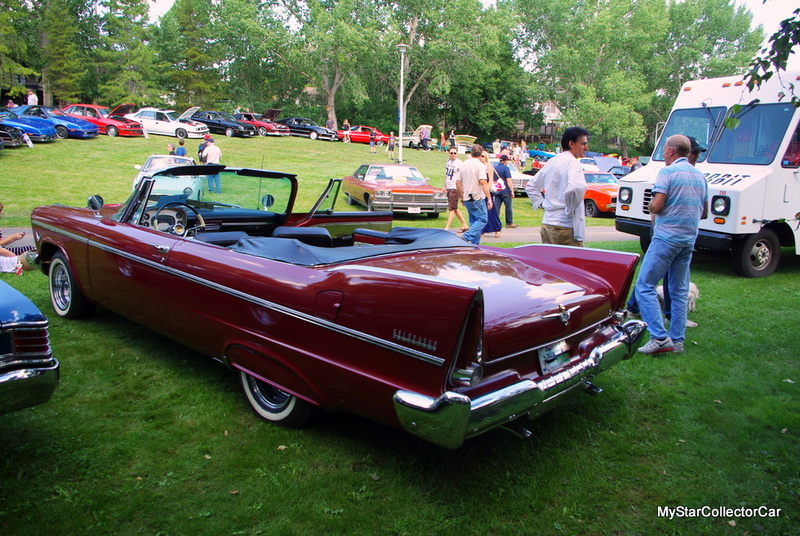 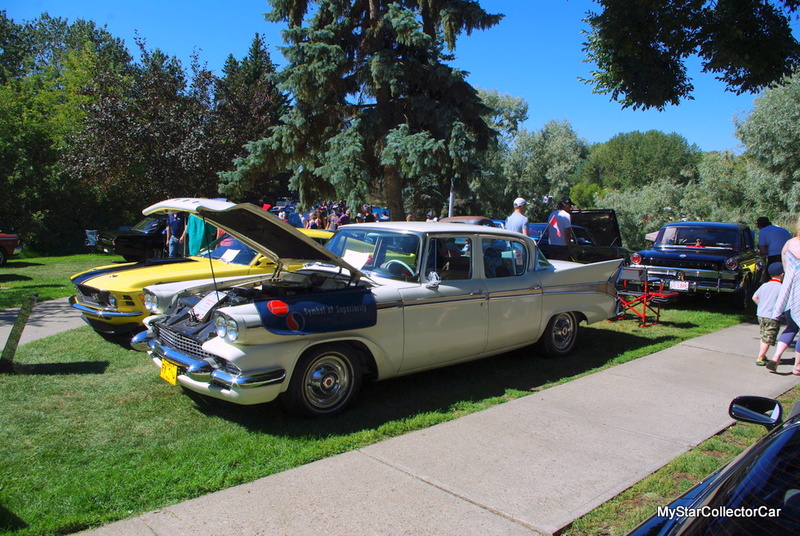 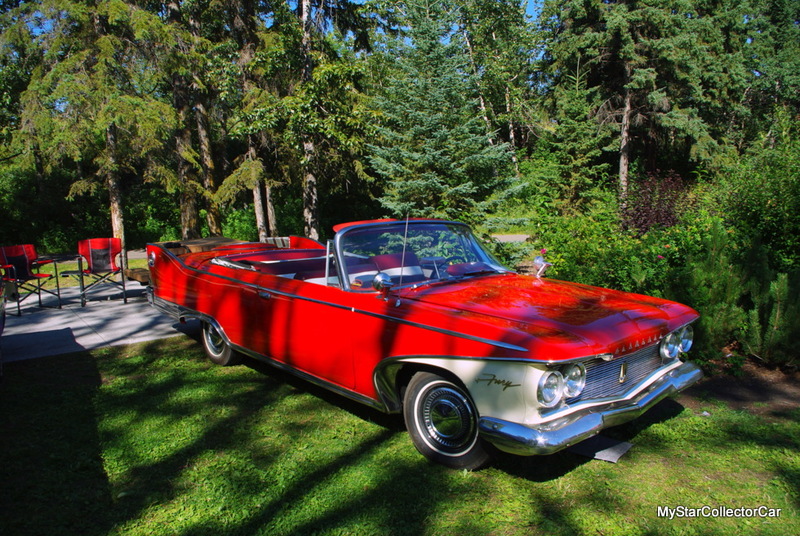 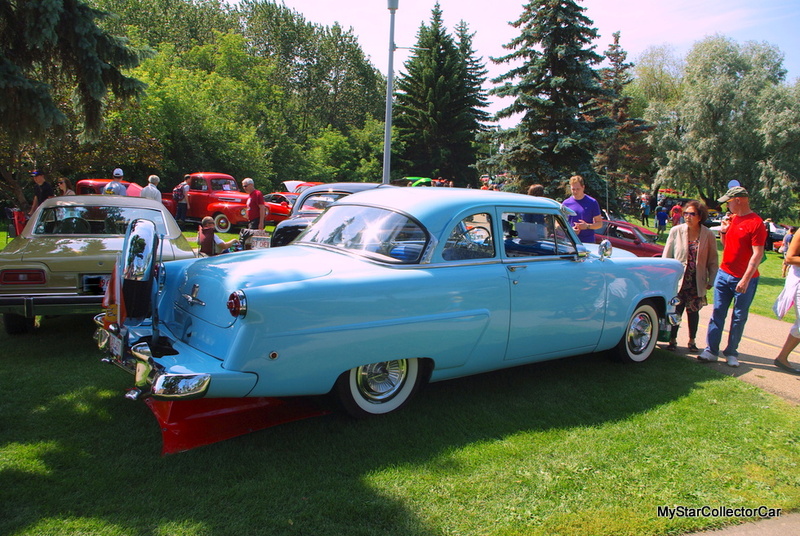 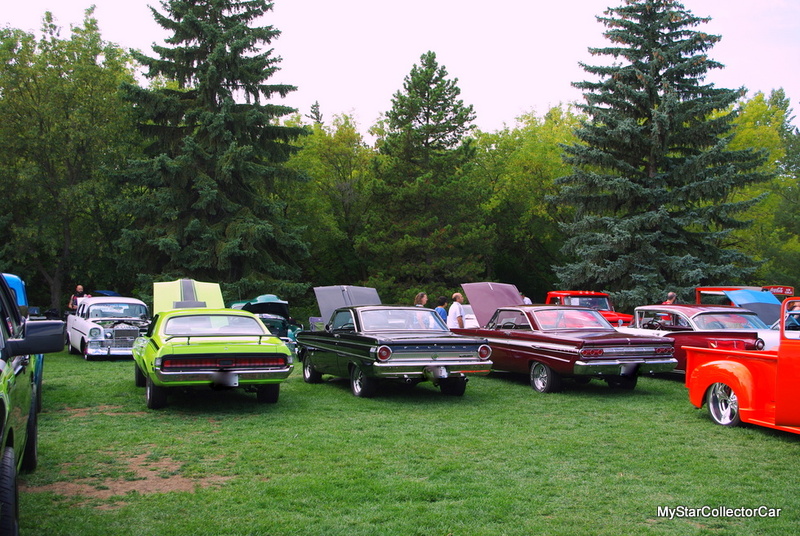 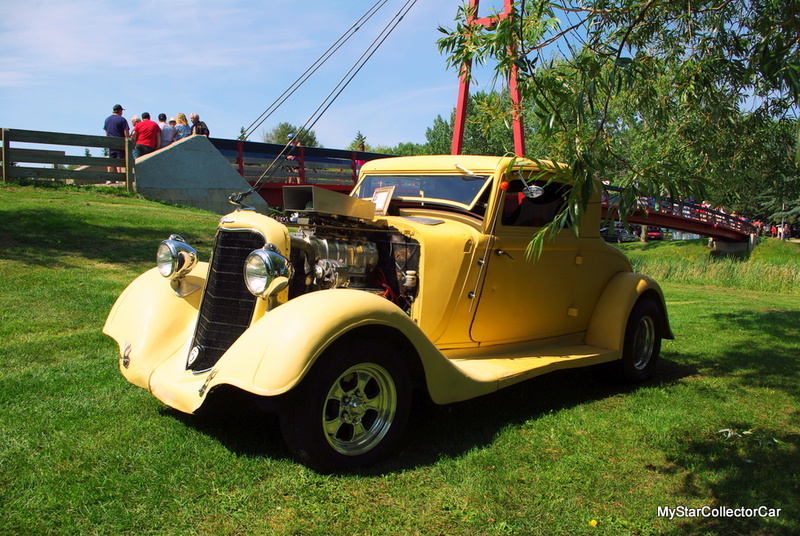 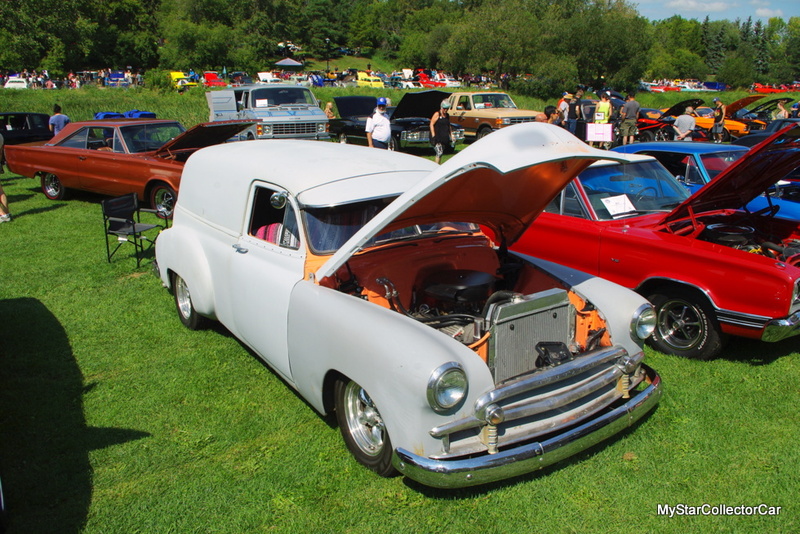 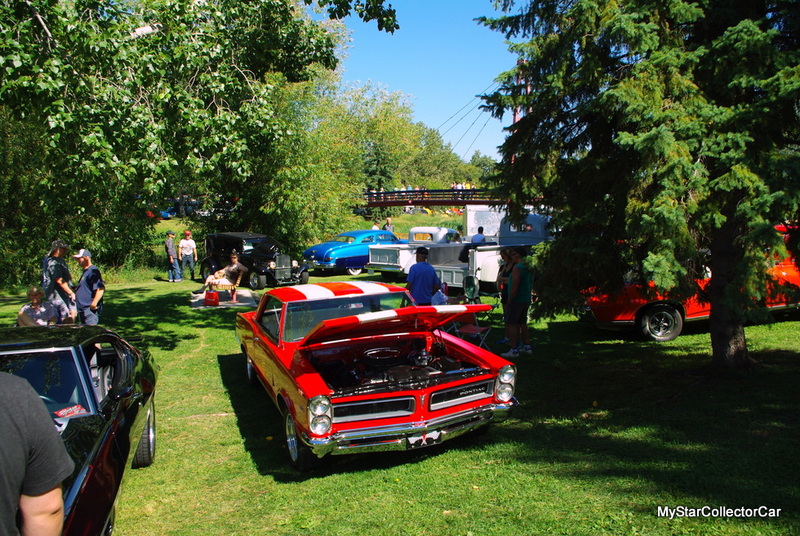 This annual car show takes over the town for a week and it ends with a massive car show in the scenic Sturgeon River Valley. 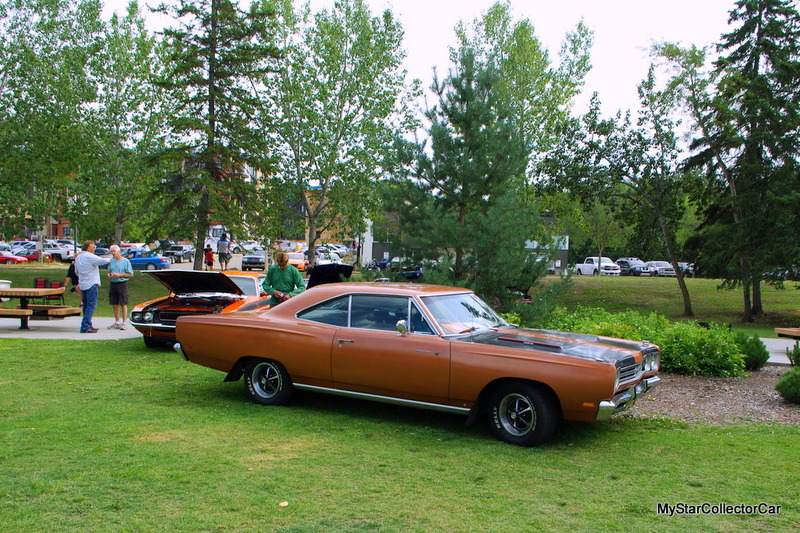 The Show and Shine has everything so you’ll see classic Mopar muscle. 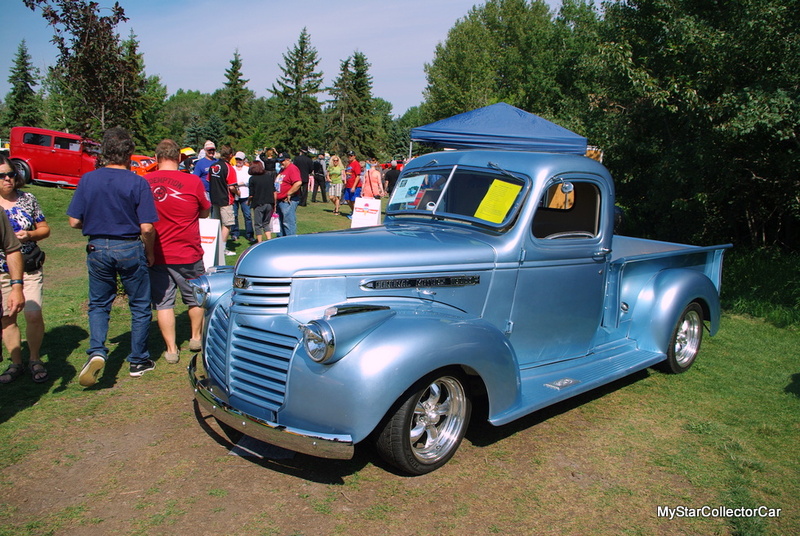 You’ll also see incredible builds like this custom COE. 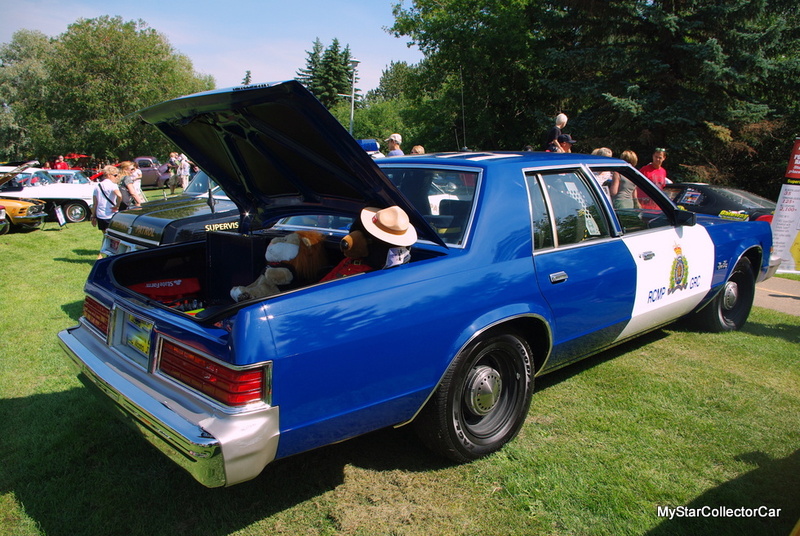 Vintage police cars have their own niche at this diverse show. 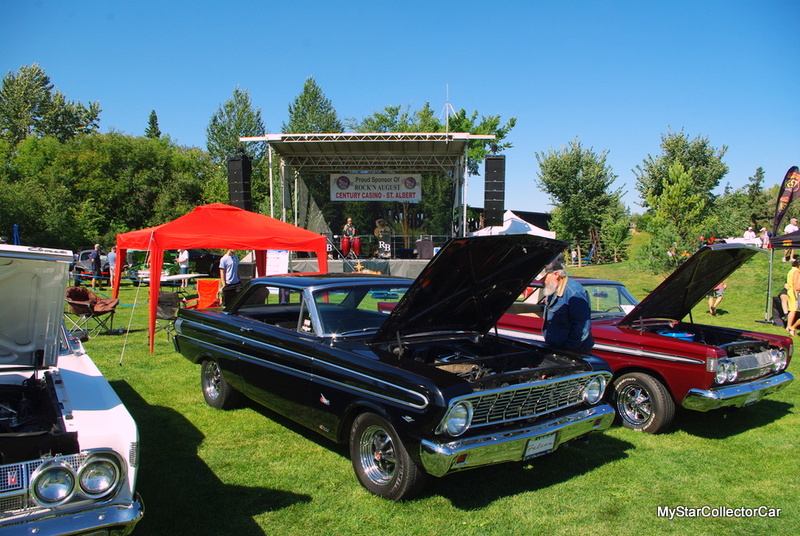 The Rock’n August organizers take of all the little details so you’ll see plenty of vendors and live entertainment on the site. 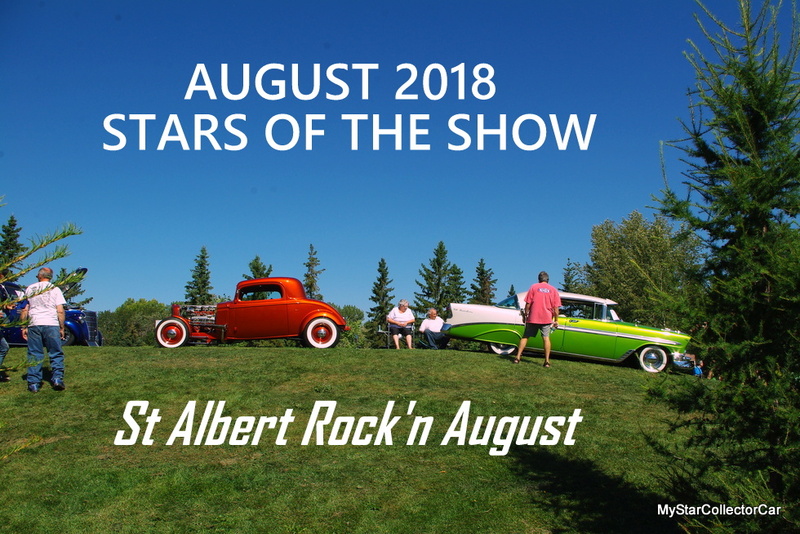 Take a look at highlights from the 2013, 2014, 2016 and 2017 St Albert Rock’n August. 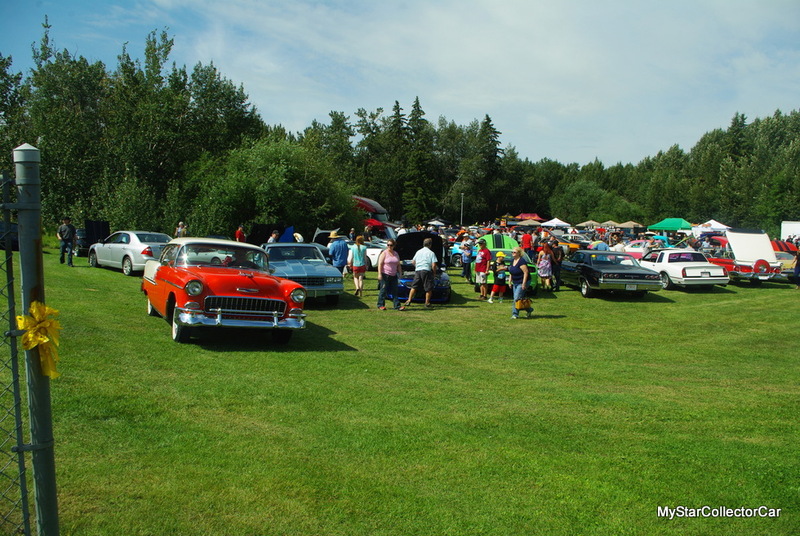 201320142016 and 2017 St Albert Rock’n AugustST ALBERT’S ROCK’N AUGUSTSturgeon River Valley.